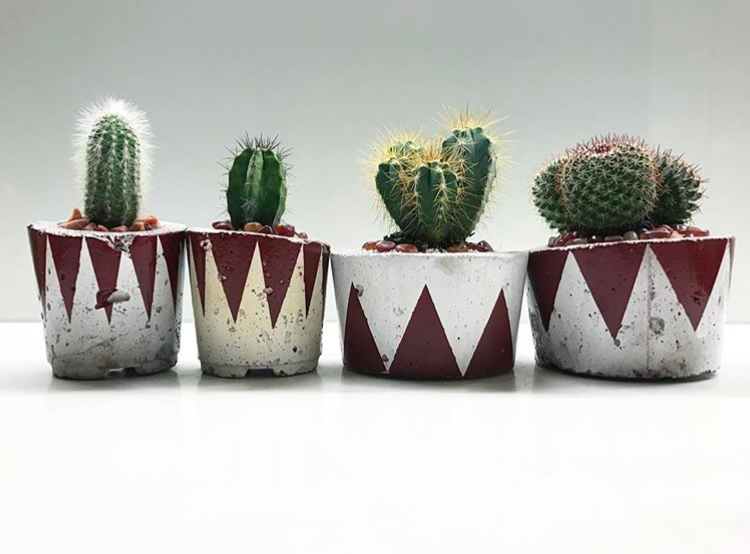 Our friends at Gravel Pit Homeware asked us to assist them in building their new online store from the ground up. From when the project was initiated through to now we have kept in close contact with the Gravel Pit team to ensure that all aspects of the project run smoothly. They wanted their customers to feel as though they had walked into one of their characterful shops when visiting their website. This meant that each aspect of the website reflected the Gravel Pit brand in the right way. In order to achieve this we used simple and striaht-forward fonts, clean lines, and an easy to navigate shopping platform. Going forward the owner wished to be able to upload music links on the site to again reinforce the idea that you had just entered a Gravel Pit shop on the ground. The assistance didn't end there. We were on hand to help with finding the best shipping solutions amongst other issues that might not be apparent when first beginning a project such as this. 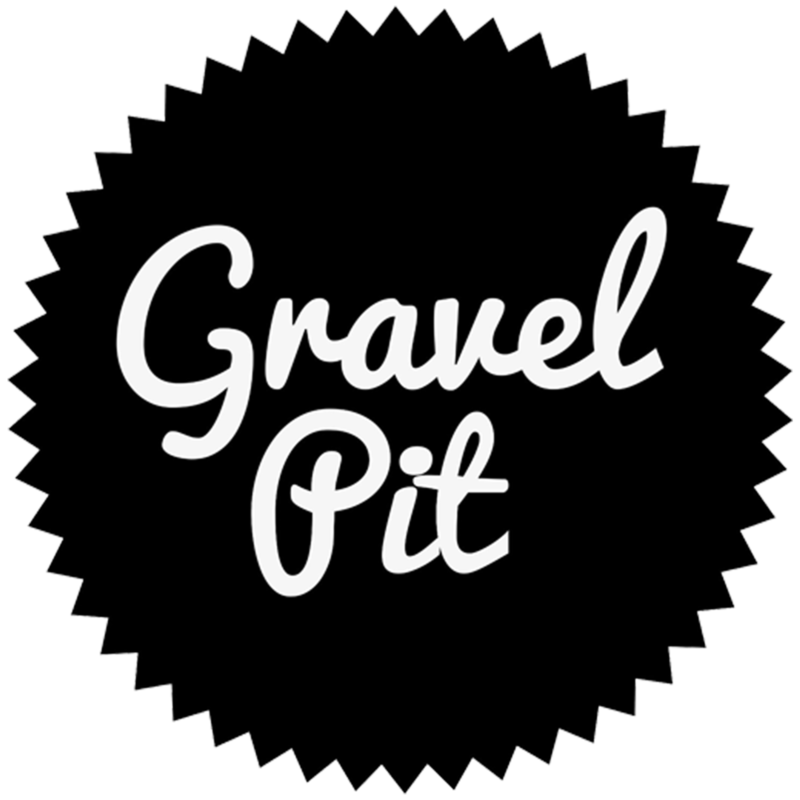 The eventual e-commerce store has been a great success for the Gravel Pit team. Prior to launch they had no idea until our first report that they had such a varied following internationally thanks to the growth of their social media channels. We look forward to seeing how this project continues to grow and progress.